How do you sum up an album that someone has been working on for almost half their life? Not easily I can tell you. The man in question is Christofer Johnsson of Therion and 'Beloved AntiChrist' is his magnum opus. Billed by himself (wrongly, see interview elsewhere) and the record company as a Rock Opera, Johnsson told me that it is instead a Rock Musical, more along the lines of 'Jesus Christ Superstar' or 'Phantom Of The Opera'. When you look at it like that, the concept, music and theatricality of this three disc, three hour plus album come right into focus. 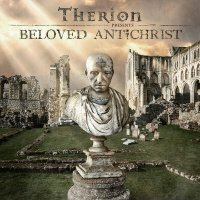 Starting out as a concept based on Vladimir Soloviov's 'A Short Tale Of The Antichrist' (which Johnsson read as a young man), over the years the music and the album have instead morphed into a ninety percent Therion album inspired by Soloviov's work. As Johnsson says, "I had to change the story to fit our music because the original tale only has male protagonists, which just wouldn't have worked". In changing the story, Therion and Johnsson have expanded and written a complex, mercurial and sometimes dark yet uplifting musical extravaganza that any fan of the band will lap up with joy. Apart from the musicians involved, there are choirs and sixteen vocalists who play over thirty parts during this epic musical. As Johnsson told me, "to put it all together was a year-long, fifteen hours a day, seven days a week task". It's my opinion that all the hard work and driven vision were worth it as this album is probably unique in our small corner of the music world. Ask yourself, how many former Death Metal bands have ended up performing a three-hour Rock Musical? As for the actual album itself, each of the three discs in this superbly packaged set clocks in at over an hour of musical delights; for those interested, this was actually cut down from over four hours! However, Johnsson himself told me to treat this as you would any other musical. By this, he meant that you shouldn't sit there for the whole three hours and more because it just won't work for you. Instead, treat the album like going out to the theatre and have an interval between each act. Have a beer, have a smoke or have something to eat, and while you're doing that, you can digest what you've heard and think about the music and story, then start the second act and do the same with the third. 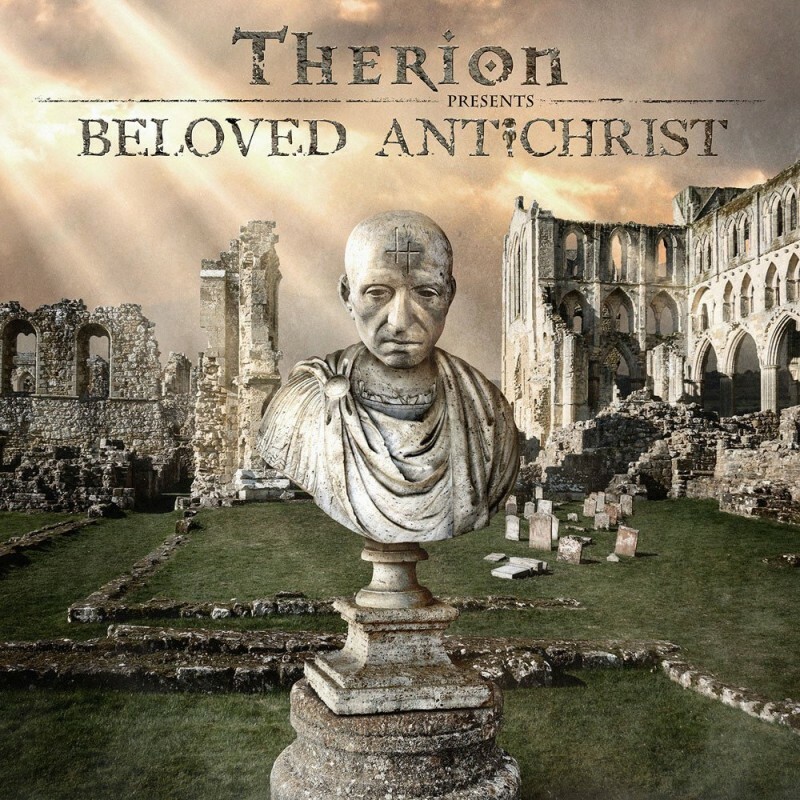 Musically, it's Therion but not as we know them. There's an epic-ness, scope and feel to what you're listening to, and even though Johnsson and the band have come close to this before, I suspect that it's something like this that they've been working towards all this time. With some musicals/conceptual pieces, you can find individual songs that stand out from the rest, but you can't do this with 'Beloved Antichrist'. This album doesn't work like that, everything is so intertwined and so incestuous that you have to listen to each act as a whole to get the most out of it. If I had to, I would say that it's the ensemble cast and band as a whole that deserve all the praise for what they've achieved on this amazing piece of music; each person pulls together and gives it their all so that this project works fantastically well. Johnsson also wants to put the whole show on at a theatre one day with full production values, costumes, props and the works, and he hopes that if the album is successful, that it's performed by people other than Therion. If this happens, count me in, I'll be in the front row with a big smile on my face. There are almost no words to sum this release up, it is nothing short of a masterpiece!